Random thoughts on Logan in no particular order. Spoilers ahead. The movie was an interesting take on westerns. I know very little about that genre, but even I could thell the homage was there. As expected, Patrick Stewart and Hugh Jackman were phenomenal. It was very, very bleak, bleaker than I thought, and I went in expecting a certain amount of bleak. 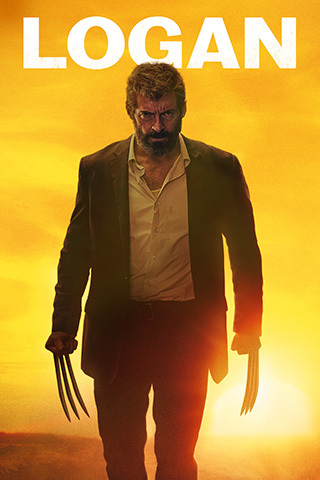 The “Logan and his peeps” story was touching, but the “evil corporate types are evil” story I found cliched, boring, and corny. Those two facets of the plot didn’t really mesh well in my opinion. And speaking of evil corporate types: what’s with the mechanical hand attachments that so many of the evil army types sported? Their version of a goon uniform?? It was odd. It was great to see something of the midwestern states (instead of the ever-present New York City, for example). For one thing, I had no idea Oklahoma City was so big.